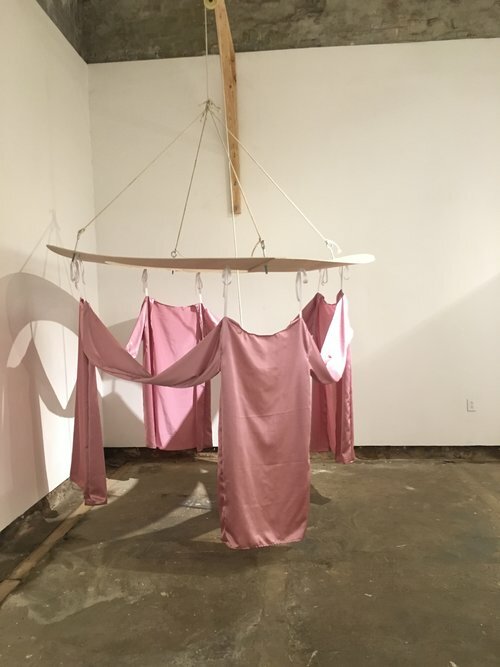 Katie Rauth is a multi-disciplinary artist based in West Philadelphia, PA. 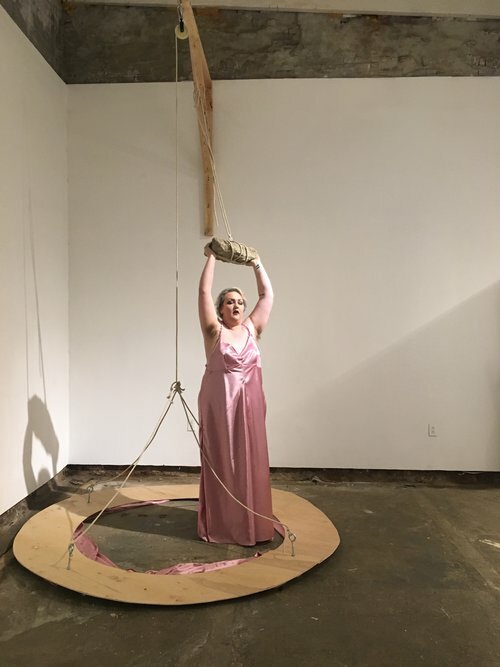 Funded by the Leeway Foundation Art & Change Grant, her current work plays the intersection of fatness, queerness and camp, exploring issues of fat femininity and the subversive nature of material excess. 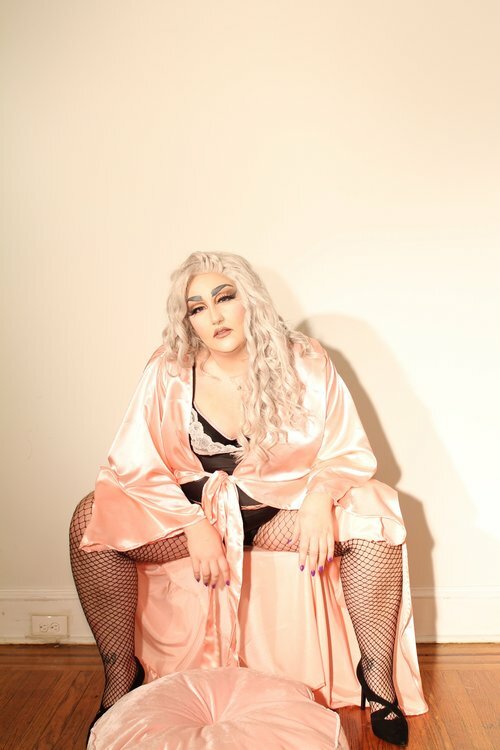 Recently, she has also explored these themes through drag, in her own performance work and in her curated event series Wavelengths. In that body of work, Rauth focuses on the surprisingly narrow mindset of gender expression/identity in mainstream drag, and amplifies and empowers marginalized identities within queer communities.